"Is it possible to transfer PPT to iPad? want to view presentations on my iPad, but my PowerPoint documents are on my computer. Anyone know ways to move these documents to my iPad?" iPad is becoming kind of convenient for users who need to read documents for its big and high resolution screen. Since Apple has app - Keynote in iPad, which support to play PPT presentation, you are allowed to copy PPT files to iPad and read them in hand. However, there are certain users who don't know how to operate, here we will guide you to transfer presentation to iPad Pro, iPad Air, iPad Mini, or iPad from PC/Mac in two ways. 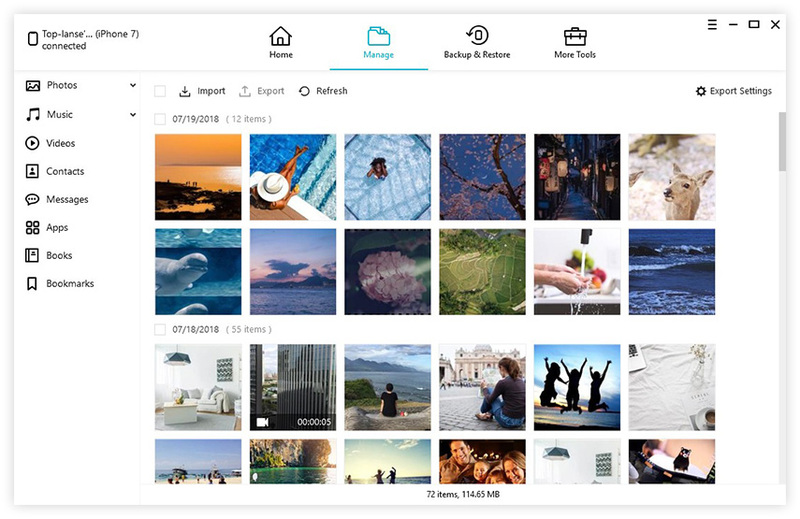 This method is kind of easy to operate, but users may take risk of losing data over the sync process. We suggest following step by step to reduce the rish. Step 1: Run iTunes and connect your iPad with it via USB cable. Step 3: Click “Add files” to add those PPT files you want to transfer from your computer and then click “Sync” button. Back to your iPad, you can view these PowerPoint documents on your device. 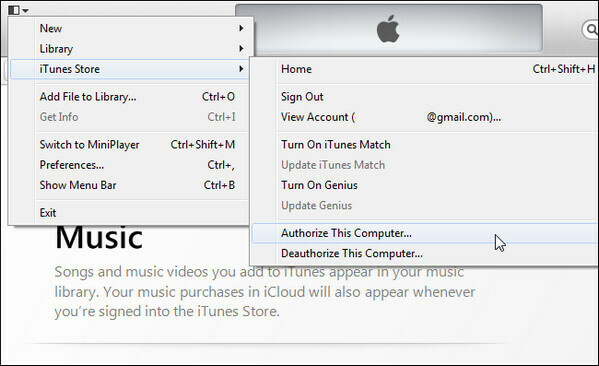 If you are not sure to use iTunes for files sync, you then may try the following method - Email. This method can be kind of easy and safe for that you don't need to worry any data loss. Step 1: Login your Email in browser and send Email to an available account which you have logged in or prepare to log in your iPad, and save target PowerPoint files as attachment and click "Send". Step 2: Get to your iPad and find Mail app, choose the new Email and tap on the attachment to download. Step 3: Tap on the PPT attachment again and your iPad will lead you to find an app to open it, choose Keynote and you will successfully import PPT file to iPad from computer. 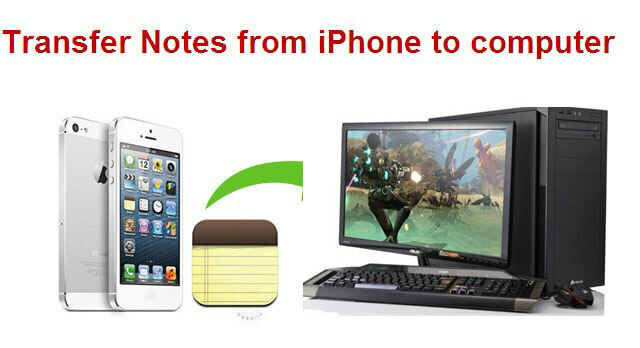 That's all about how to transfer PowerPoint to iPad Keynote, you can choose either way to have a try/ Besides, if you have need for manage files of iOS device, you want to easily achieve files transfer between iOS device and computer, we high recommend Tenorshare iCareFone, which is a world's best iTunes alternative software. You can transfer PDF files to iPhone/iPad, or import epub/e-books on iPhone/iPad directly without iTunes using this iOS data transfer software.